Our mission is to offer you a natural way to good health! 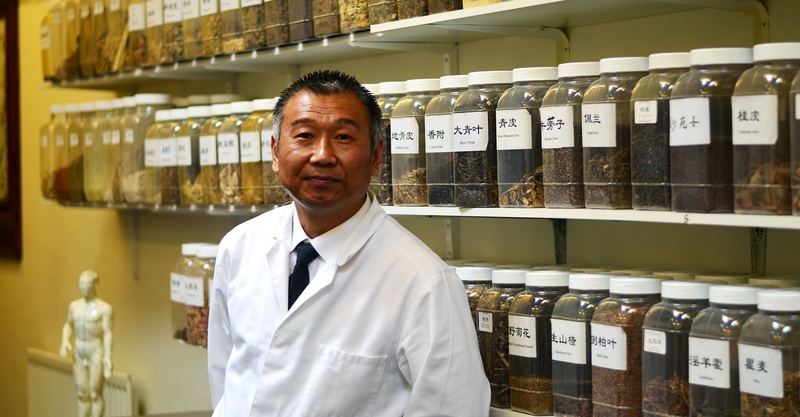 The Nature and Health Clinic is a traditional Chinese medicine centre which is currently run by Dr. Alex Qiao. It is based, first and foremost, on the human body being seen as an energy system in which various substances interact to create the whole physical organism. Through acupuncture and Chinese medicine you can follow a natural way to cure illness and maintain health and well-being. Acupuncture (the insertion of very fine needles to promote the flow of energy within the body) is a balancing technique purported to restore the body to optimal health. The classical Chinese Medicine explanation is that channels of energy run in regular patterns through the body and over its surface. These channels, called meridians, are like rivers flowing through the body to irrigate and nourish the tissues. Blood flow and nervous pulses also follow meridians to run through the body to various parts and organs. Obstructions in the movement of these energy rivers are like a dam that backs up the flow in one part of the body and restricts it in others. Any obstruction and blockage, or deficiencies of energy, blood and nervous pulses, would eventually lead to disease. 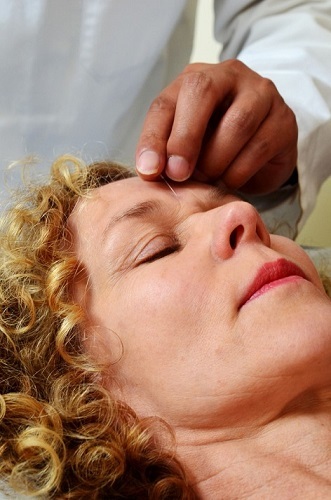 Acupuncture works by stimulating the acu-points which lie on lines or channels, through the insertion of thin, fine needles at various points on the body. Through centuries of observation, the body's reaction to each stimulus point and the combination of such points has been noted for their effectiveness in treating different diseases. In recent years, these actions have been systematically refined and verified by modern scientific research methods. Currently, there are different forms of acupuncturists in the West; we practice Chinese acupuncture which is defined as above. Chinese Herbal Medicine (CHM) therapy involves the use of mainly natural plants, minerals and even some animal substances. Each has its own specific characteristics and particular medical use to treat diseases, rectify the over-activity or under-activity of yin and yang, and help restore the body to its normal physiological functions. 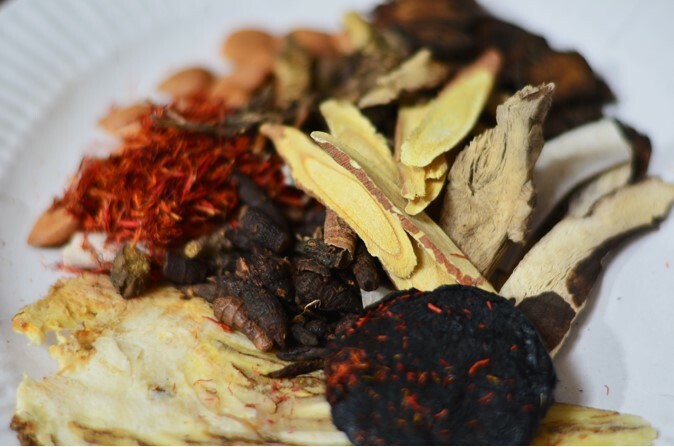 Chinese herbal therapy must be given by qualified TCM practitioners. Normally, the practitioner would have a diagnostic consultation, such as asking questions that relate to your health problems, taking your pulse and observing your tongue, before making a prescription. 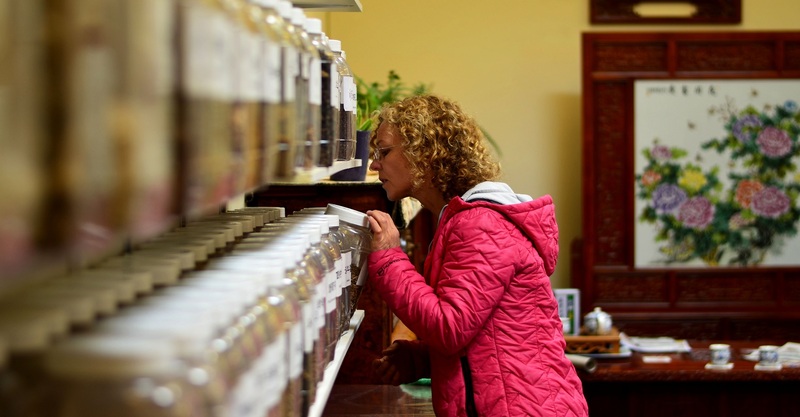 A prescription can be defined as a preparation which, on the basis of the differentiation of syndromes and the establishment of therapeutic methods, organically combines various herbs for the treatment in accordance with established principles. Tuina literally translates as push and grasp and is a Chinese therapeutic massage closely related to acupuncture in its use of the meridian system. It is considered to be effective for treating a similar range of health problems, and is considered alongside herbal remedies, diet, and qigong as one of the fundamental arts of Traditional Chinese Medicine. 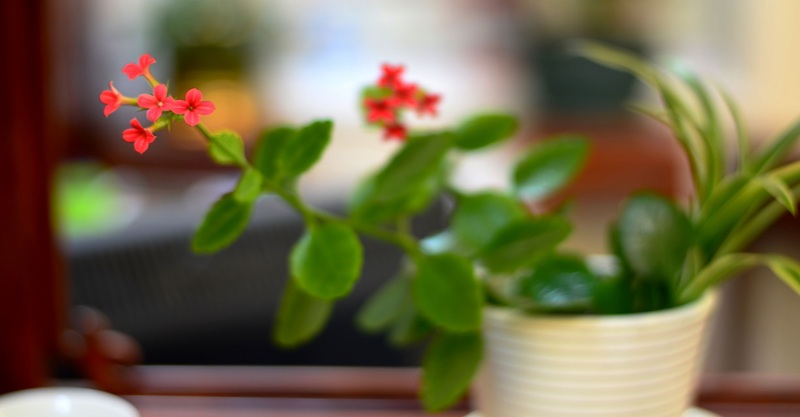 Tuina massage can help heal a large number of conditions, especially musculoskeletal ones. Chinese sources list over 140 medical conditions which respond well to Tuina. These include not only musculoskeletal problems but many internal diseases, such as abdominal and digestive problems related to Spleen emptiness or Liver Qi stagnation. Infant Tuina is specifically effective for infant diarrhoea. This does, however, require specific manual techniques. 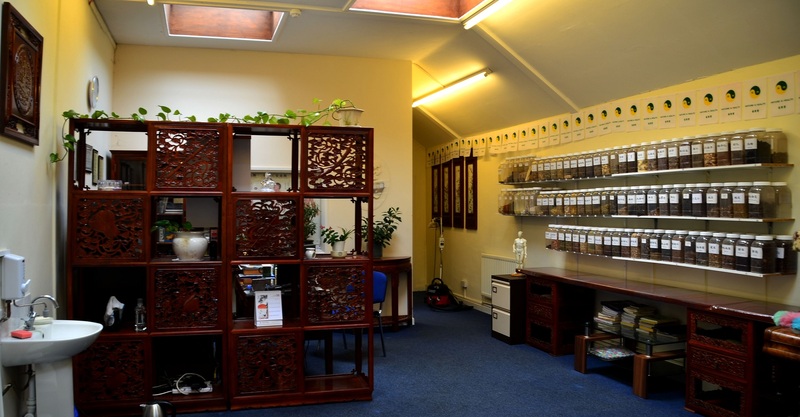 Nature and Health Clinic is traditional Chinese medicine centre. It based on the human body is seen first and foremost as an energy system in which various substances interact to create the whole physical organism. 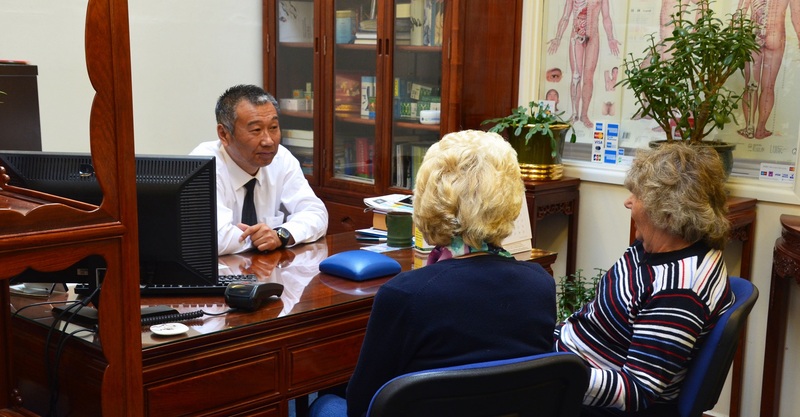 To follow the natural way to cure illness and to maintain health and well-being, Acupuncture and Chinese medicine are just few one of the ways you can implement this concept.